I want to start off the year (every year) with books that give me new insight into my own self and new ways of seeing the world around me. 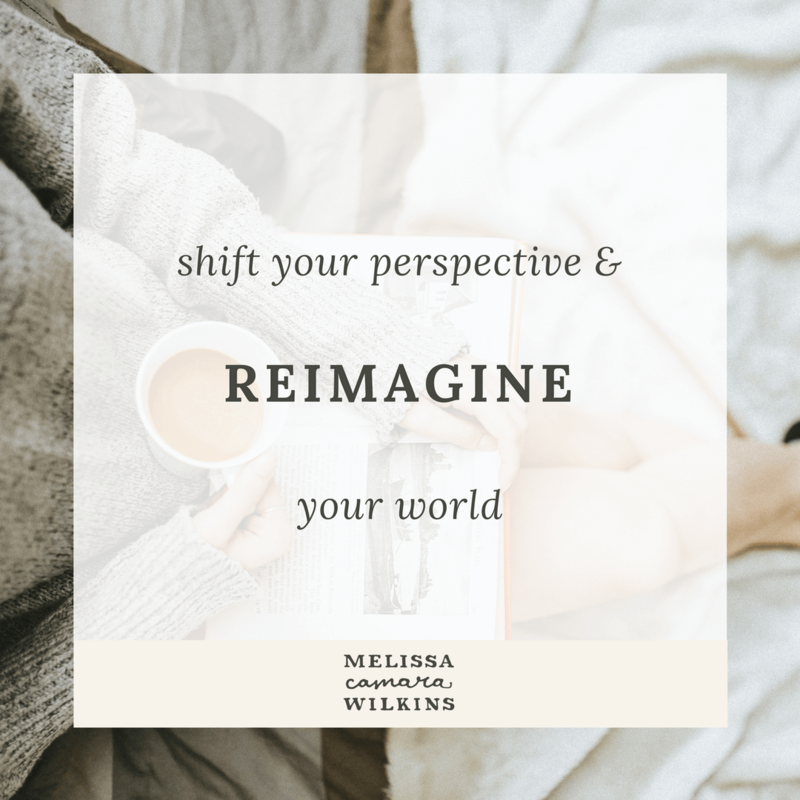 Perspective shifting, creativity boosting, and wholeness seeking are my jam, especially as we fire up a new calendar. Here’s what I’m reading to kick off the year. Book links throughout this site–including the ones on this page–are affiliate links. Learn more here. Kelly Corrigan’s Tell Me More, because these might really be the 12 hardest things we all have to say. I cried through the last two chapters, is all I’m saying. Andrea Owen’s How to Stop Feeling Like Sh*t, because it reminds me of Jen Sincero’s You Are a Badass and You Are a Badass at Making Money, both of which I read and found to be eye-opening last year. Marion Roach Smith’s Memoir Project, my creativity booster for the new year. Dani Shapiro’s Hourglass, because I want to reflect again (and again) on memory, marriage, and time. Amanda Palmer’s The Art of Asking, because there’s hope and power in Amanda’s perspective on community and connection. Whatever today looks like for you—you’ve got this. You know how I know? Because you were MADE for this. 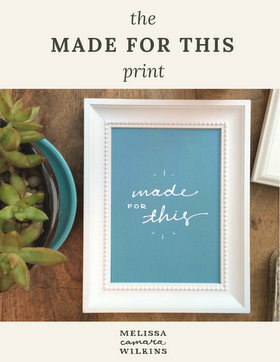 Sign up for email updates from Melissa and get the Made For This print, free.